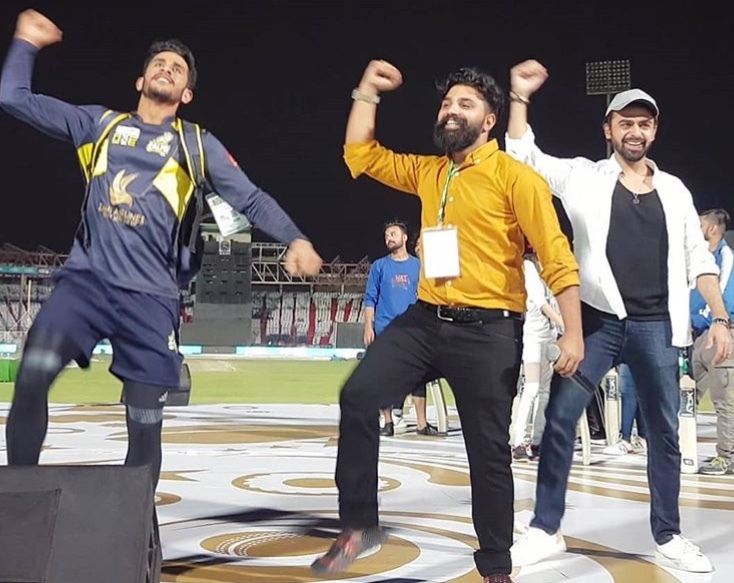 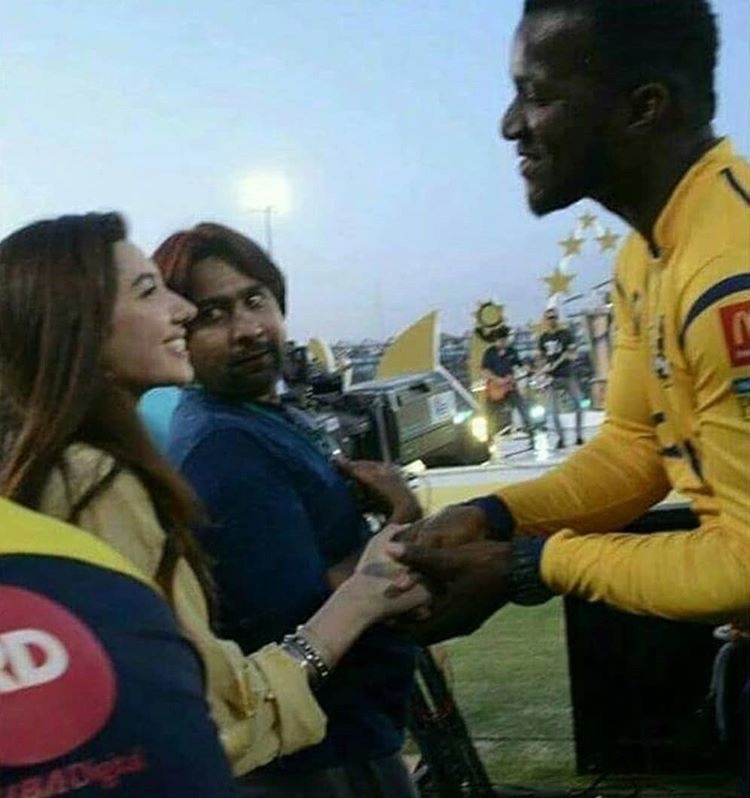 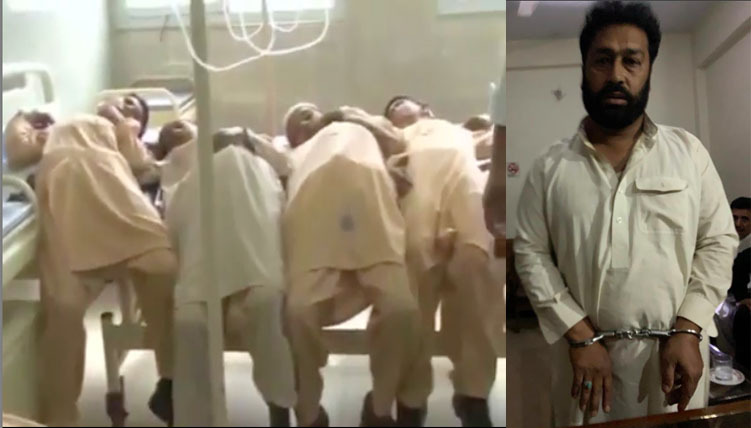 PSL 2018 was celebrated with Josh-o-Jazba. 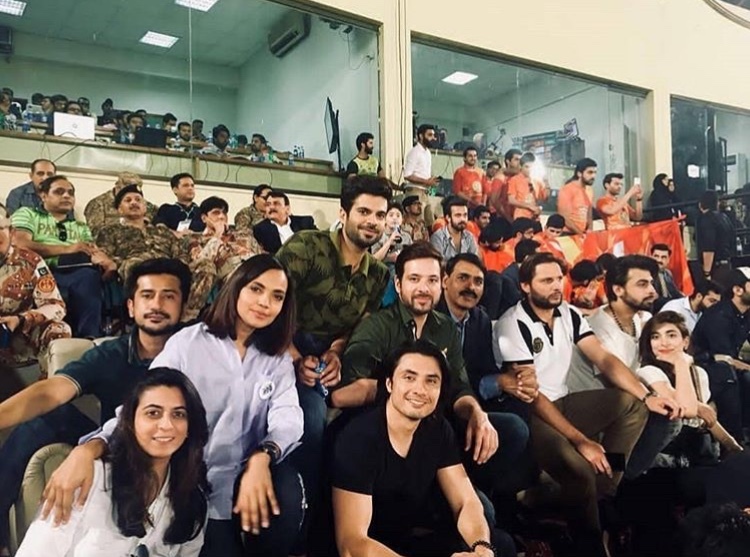 Every Pakistani was supporting a single team, but every Pakistani was also supporting every team. 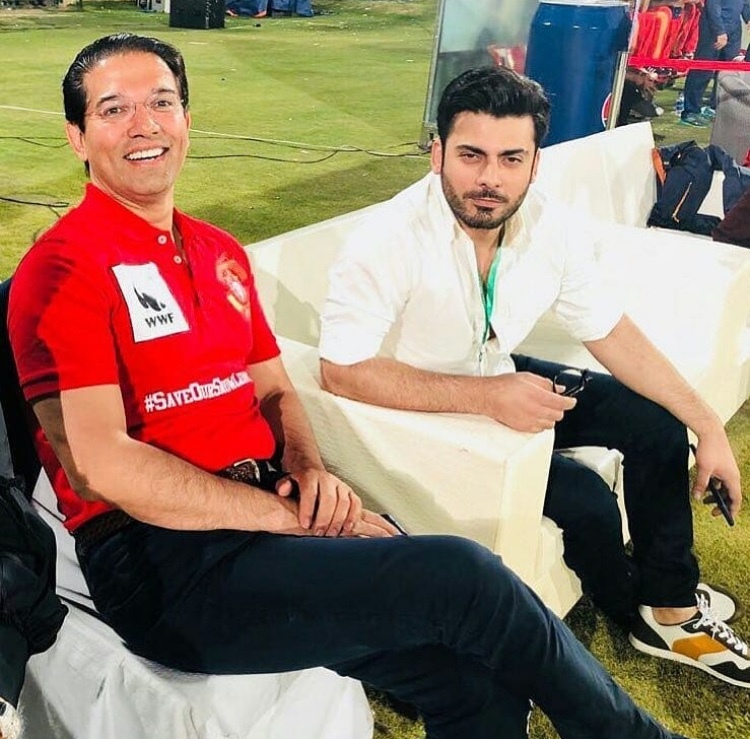 It was the spirit that amde the PSL so lively. 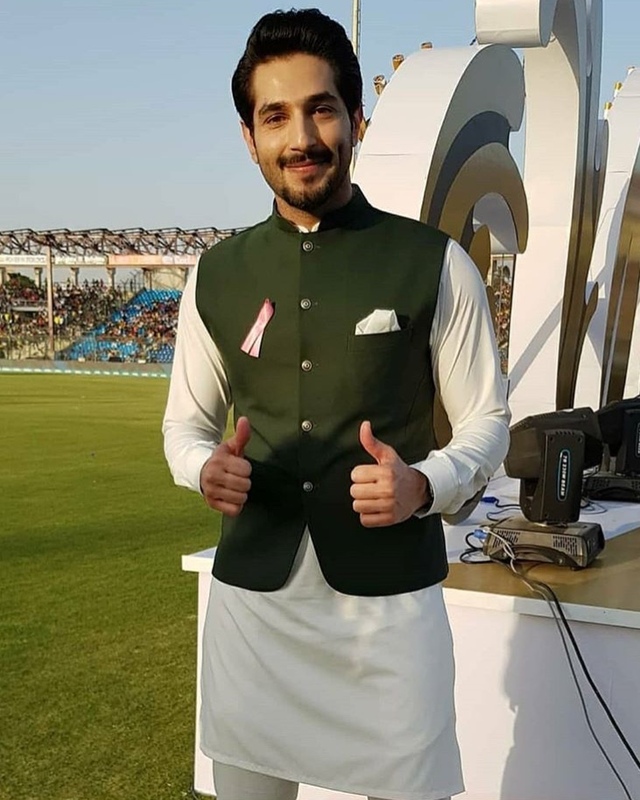 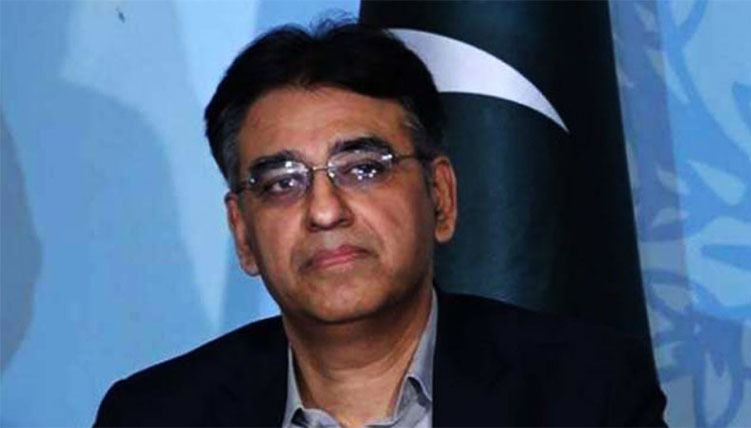 Pakistanis were so happy and excited on cricket coming home. 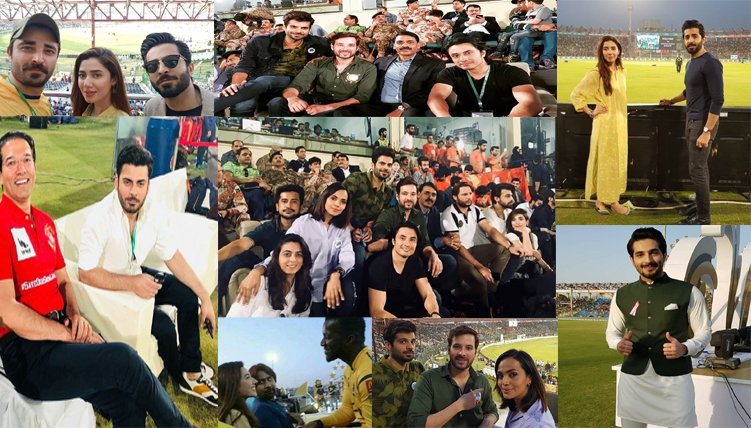 On this occasion, celebrities played a vital role in making the event even more colorful. 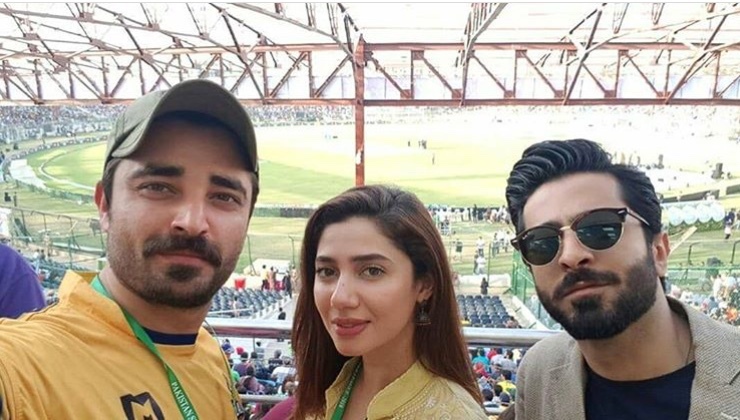 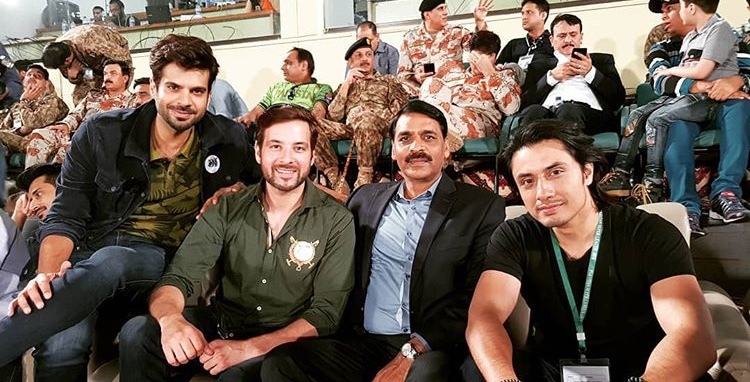 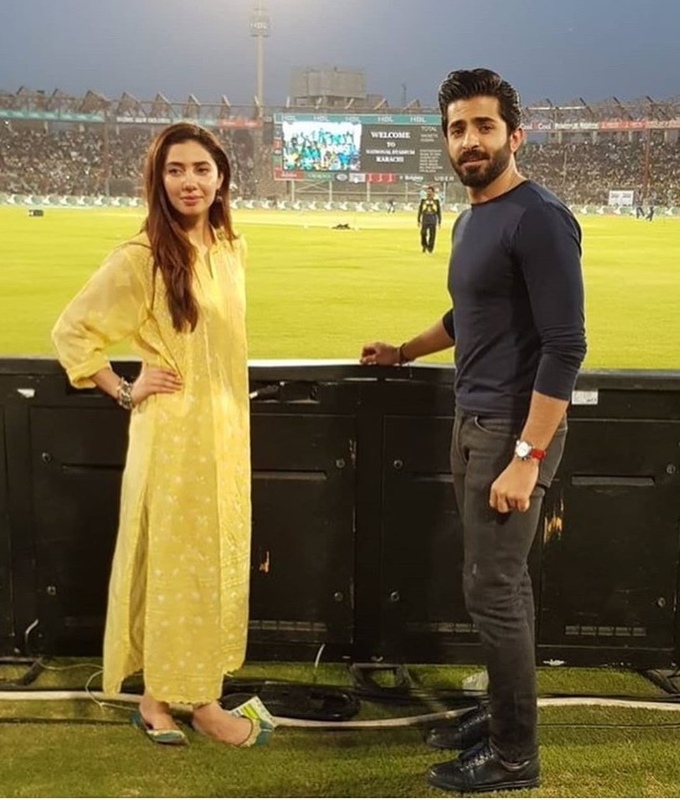 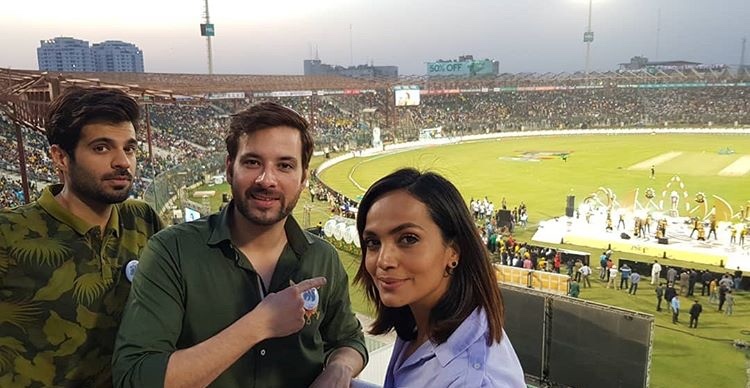 Here is a sneak peak of celebrities at PSL final in National Stadium Karachi.